Thomas C. K. Yuen was appointed to the Board in May 2017. Mr. Yuen’s stellar career is exemplified by his global entrepreneurial experience and extraordinary leadership. He co-founded Irvine-based AST Research, Inc. (AST) in 1981. 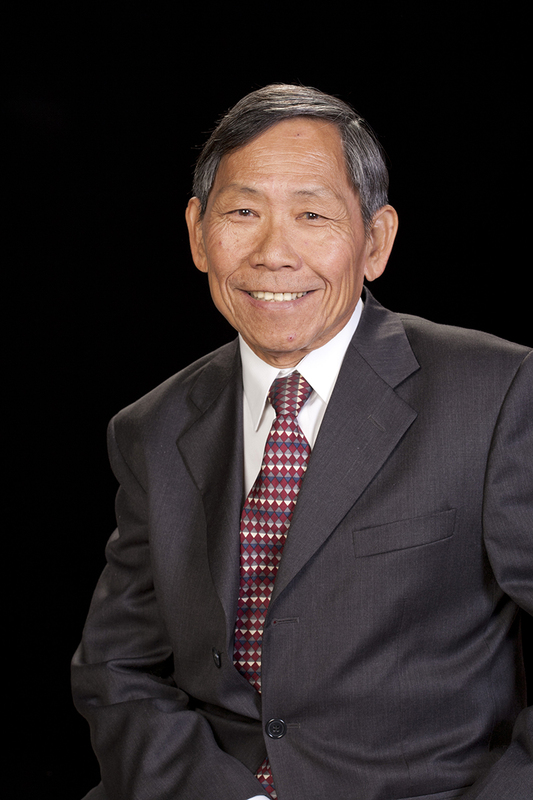 AST was an early pioneer of the computer industry, and the company has been referred to as “the flagship of innovation in the PC era.” Mr. Yuen served as AST’s Co-Chairman and Chief Operating Officer from August 1987 to June 1992. Under his leadership, AST became a Fortune 500 company in 1991, and its stock was named the “Best Performing NASDAQ Stock” of that year. Mr. Yuen left AST in 1992 and focused his efforts on investing in new projects. Mr. Yuen served in various engineering and project management positions with Hughes Aircraft Company, Sperry Univac and Computer Automation. Later in his career, Mr. Yuen became Chairman and CEO of SRS Labs, a world leader in audio and voice technology. Currently, Mr. Yuen is Chairman and CEO of PrimeGen Biotech, a private cell therapy company he founded in 2002. Mr. Yuen has held numerous director positions. He served as a Director of AST from 1981 to June 1992. He served as a Director of Valence Technology, Inc., an energy storage company, from March 1998 to March 2000 and a Director of DTS, Inc., an audio technology company, from April 2012 to July 2013. 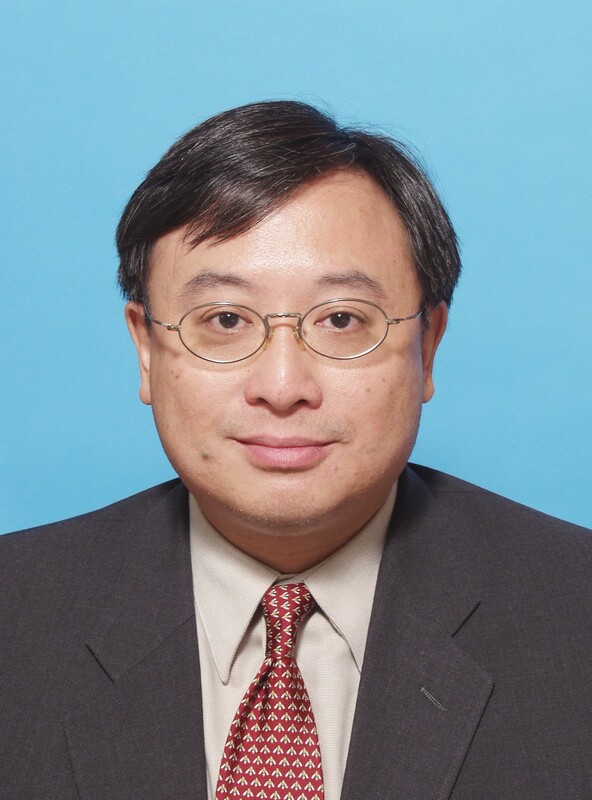 Mr. Yuen has served as a Director of SRS Labs since January 1994. He is also an Honorary Professor of China Nationality University in Beijing. In 1988 and 1991, the Computer Reseller News Magazine named Mr. Yuen one of the top 25 executives of the computer industry. In 1997, he received the Director of the Year Award from the Orange County Foundation of Corporate Directors. Mr. Yuen is the recipient of several awards from the University of California, Irvine (UCI), including the UCI Medal in 1990, the Outstanding Engineering Alumni Award in 1987 and the Distinguished Alumnus Award in 1986. These accolades will soon culminate in Mr. Yuen receiving the prestigious UCI Extraordinarious Award for his exemplary career in business and his philanthropic and volunteer activities. As further testament to his outstanding achievements, Mr. Yuen is the first of UCI’s 150,000 alumni to receive both the UCI Medal and the Extraordinarious Award. Dr. Abecassis is a renowned transplantation surgeon at the Northwestern University Feinberg School of Medicine who has demonstrated outstanding leadership qualities in academia, in the clinic and throughout his career in medicine – a career that spans over 30 years. Dr. Abecassis is the Director of the Comprehensive Transplant Center of the Feinberg School of Medicine. He is also the Chief of Transplant Surgery in the Department of Surgery at Feinberg and a James Roscoe Miller Distinguished Professor of Medicine at Feinberg. Dr. Abecassis received his MD degree from the University of Toronto in 1983 and was awarded an MBA degree from the Kellogg School of Management at Northwestern University in 2000. After his postgraduate tenure in Toronto, Dr. Abecassis began his clinical career as Assistant Professor of Surgery and Director of Liver Transplantation and Hepatobiliary Surgery at the University of Iowa. Dr. Abecassis was recruited by Northwestern University in 1993 to become its Director of Liver Transplantation. There he initiated Northwestern’s liver transplant program. In 2004, Dr. Abecassis was named Chief of the Division of Transplantation at the Feinberg School of Medicine. 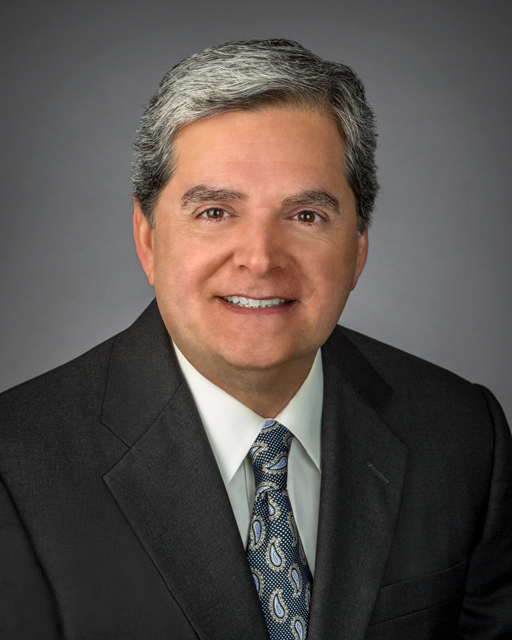 He became Founding Director of the Comprehensive Transplant Center at Northwestern in 2009 and was appointed Dean for Clinical Affairs at the Feinberg School of Medicine in 2008, serving until 2011. Dr. Abecassis has received continuous funding from the National Institutes of Health (NIH) for the past 15 years. He is the principal investigator in research that includes both laboratory and clinical studies. He is also the principal investigator of the clinical core of the NIH Genomics of Transplantation Cooperative Research Program. Dr. Abecassis has trained numerous clinical and research fellows. 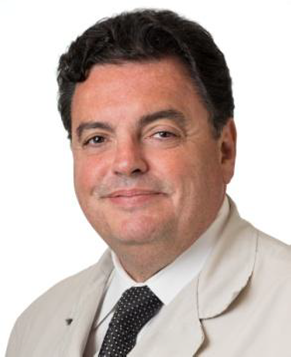 Dr. Abecassis is a member of many national and international professional societies, including the Society of University Surgeons and the American Surgical Association and was President of the American Society of Transplant Surgeons 2010-2011. He has served and continues to serve on the Editorial Boards of major scientific journals (Hepatology, Surgery, Transplantation and Liver Transplantation) and is a reviewer for all major journals related to surgery and transplantation. He has served as a member of NIH grant study sections and special emphasis panels relating to both transplantation and virology. He is a permanent member of the National Institute of Allergy and Infectious Diseases (NIAID) study section for career development and training grants. Dr. Abecassis has been a course director for the American Society of Transplant Surgeons Leadership Development Program since 2010 and was course director for the Advanced Leader Development Program in 2013 at Northwestern’s Kellogg School of Management. He was a voting member of the Medicare Coverage Advisory Committee and served on the United HealthCare Group Physician Advisory Board on Healthcare Performance and Quality. Dr. Abecassis has been a member of various local, regional and national regulatory committees and has published seminal papers on both the regulatory and financial aspects of transplantation, including the Healthcare Reform and the Affordable Care Act. Dr. Tong serves as Chief Executive Officer of Harmony Medical Inc., an Asian investment group active in the introduction and distribution of medical and healthcare products and services in China and throughout Asia. He is also Chairman of the Business Development Committee of Shanghai Kedu Healthcare Group, the largest medical equipment third-party service provider in China, representing products from GE, Philips, Siemens, Kodak and other multi-nationals as well as local companies. Dr. Tong has been a Director of Medifocus Inc. since January 27, 2015. He was also a Director of Shanghai CP Guojian Pharmaceutical, one of the first and largest bio-pharmaceutical manufacturers in China. In addition, Dr. Tong is the founding Director and Chief Executive Officer of VetCell Therapeutics Asia, a cell therapy company focused on providing cell-based treatments for use in veterinary medicine in Asia. Dr. Tong’s earlier career includes senior management positions in China with Pfizer and Ball Corporation. He was also responsible for the Healthcare Investment Division of CITIC in Hong Kong. CITIC is the largest conglomerate in China and an established global player, with businesses covering healthcare, financial services, resources, energy, manufacturing, engineering and many others. Dr. Tong received his medical degree from the University of Toronto in Ontario, Canada in 1983. He also received a Ph.D. degree in neurophysiology and an M.B.A. degree. After receiving his medical degree, Dr. Tong founded a chain of medical clinics in the Province of Ontario where he served as Medical Director and Chief Physician. During this period, he also served as a consultant and an investigator in several clinical trials. In 1989, Dr. Tong returned to Hong Kong, where he was born and resided before medical school, and spent the next 19 years in prominent corporate appointments with several multinational medical and pharmaceutical companies. Thomas Liquard was appointed to the Board in April 2015. Mr. Liquard has more than a decade of experience in the pharmaceutical industry, having held various commercialization, product development and leadership roles with big pharma and biotech companies. From 2013 to 2014, Mr. Liquard was COO then CEO of Alchemia Limited (Alchemia), a major Australian biotech company (ASX: ACL) with an FDA-approved sterile injectable and a late stage oncology platform. During that time, Mr. Liquard administered an AU$ 25 million budget and Alchemia had revenues of AU$ 15 million. While at Alchemia, Mr. Liquard rebuilt that company’s valuation which had lost 23% after the departure of the prior CEO, brought two major investors into the register, improved its stock price to a 52-week high and led all business development and corporate development activities. Prior to joining Alchemia, Mr. Liquard spent seven years with Pfizer, Inc. (Pfizer) in New York, where he held various commercial roles of increasing scope and responsibility, including most recently as Senior Director, Portfolio Development Leader and Emerging Markets for the Established Products portfolio. In that role, Mr. Liquard drove business development (M&A, licensing, partnerships) and internal product development initiatives and managed more than 70 opportunities at various stages of execution. During his tenure at Pfizer, Mr. Liquard also spent three years as a key member of the company’s Established Products US Brands P&L Leadership Team where he engineered the group’s 505(b)(2) investment strategy, culminating in the $700M acquisition of NextWave Pharmaceuticals, Inc. (NextWave). He also led the NextWave pre- and post- acquisition integration efforts. In addition, Mr. Liquard worked as a Director within the New Product Planning and Portfolio & Decision Analysis groups at Pfizer from 2007 to 2010. There he was responsible for formulating investment decisions on business development opportunities and internal development programs across multiple therapeutic areas including oncology and metabolic diseases, including diabetes and central nervous system. From 2004 to 2007, Mr. Liquard served as Senior Consultant to the Frankel Group, where he specialized in the life sciences. While at the Frankel Group, Mr. Liquard was lead consultant for global “war-gaming” in support of a $3.0 billion supportive care biologic, facilitated multiple competitive planning sessions in the United States, Europe and Canada and performed due diligence analyses on multiple potential in-licensing targets. Mr. Liquard holds an MBA from Columbia Business School and a Bachelor of Science degree from the University of Southern California.